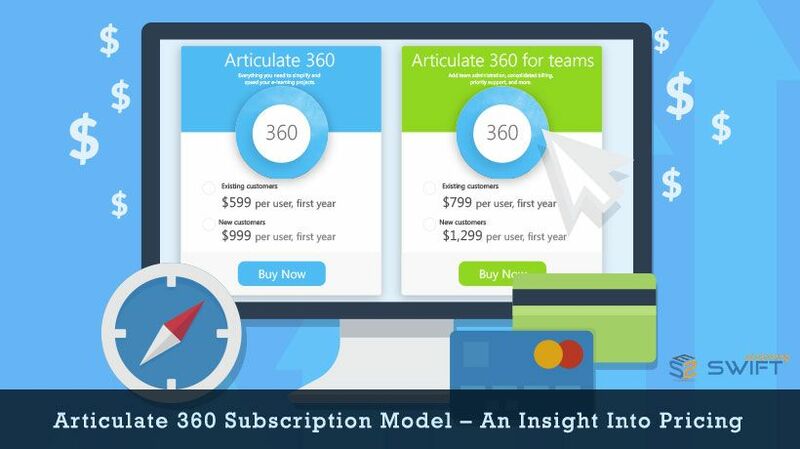 Syed Amjad Ali on Twitter: "Custom Dial #Interaction in #Storyline360 for an effective #eLearning. 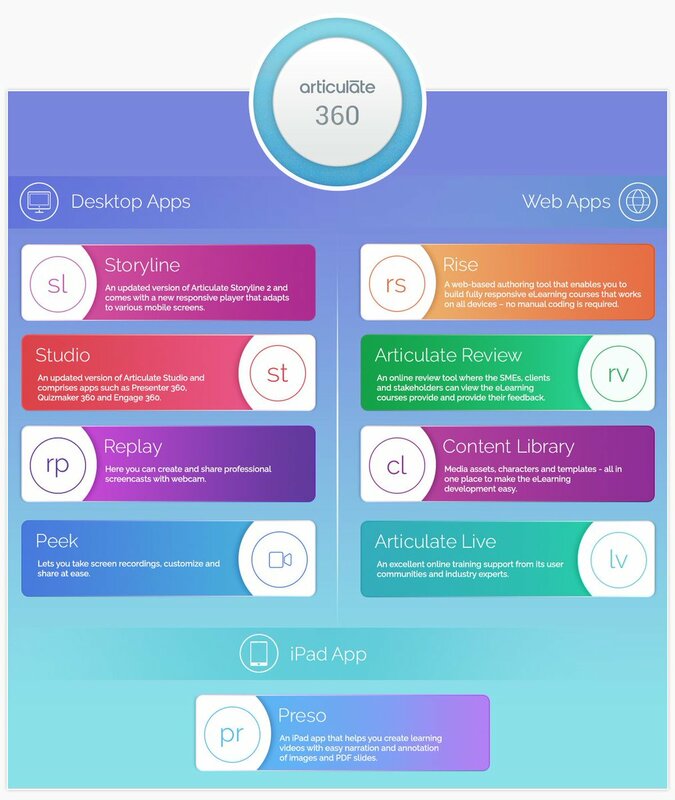 #CustomeLearning #AuthoringTool https://t.co/oKVY2tiCHO… https://t.co/pFqePDU8DU"
Syed Amjad Ali on Twitter: "Articulate #Replay360, #Preso and #Peek to Develop Smarter #eLearning Experiences #AuthoringTool #eLearning https://t.co/xShAFi3zsV… https://t.co/DTzJZIqm2I"
Syed Amjad Ali on Twitter: "#Articulate360 #WebApp – Articulate Review to Simplify #eLearning Project Sign-off. 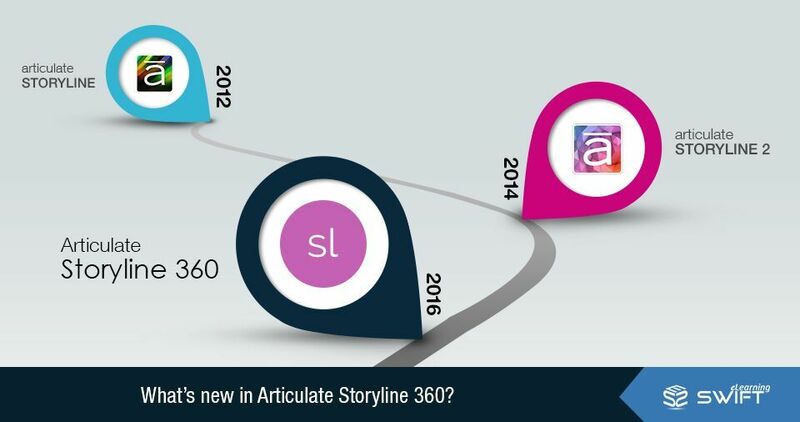 #ArticulateReview #AuthoringTool https://t.co/CVQymQi4NA… https://t.co/MswP1Q3kWM"
Syed Amjad Ali on Twitter: "#Conversion of #Legacy #Storyline Courses to #Articulate #Storyline360 #eLearning #AuthoringTool https://t.co/1CpyODLxzH… https://t.co/w6lboXBrOt"
Syed Amjad Ali on Twitter: "Free Learning Management System (#LMS) for hosting #elearning courses, tracking and #reporting #learner analysis https://t.co/ymhPVvAmSm… https://t.co/uHpnMD2Ege"
Syed Amjad Ali on Twitter: "Blended #Learning For #CorporateTraining with best #instructionalDesign technique #BlendedLearning https://t.co/6ZMji8IHNI… https://t.co/UKLmnP5f1a"
Syed Amjad Ali on Twitter: "Articulate 360: Is it Ideal for #Responsive #eLearning Courses ? 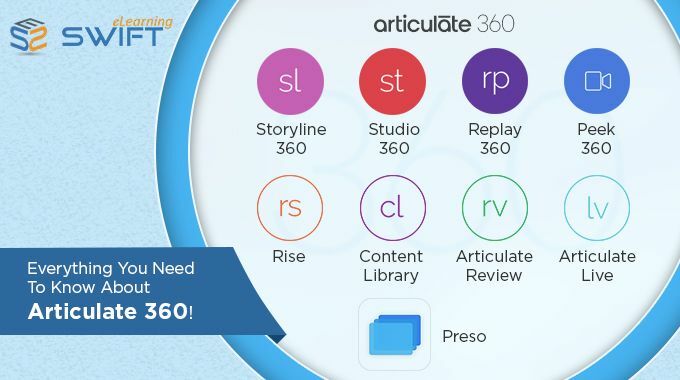 #Articulate360 #Articulate #AuthoringTool https://t.co/Ps5MDhGdxa… https://t.co/WmfRL2K4SE"
Syed Amjad Ali on Twitter: "Engaging #elearning #gamification with Learner #interactions to deliver effective #training solutions. 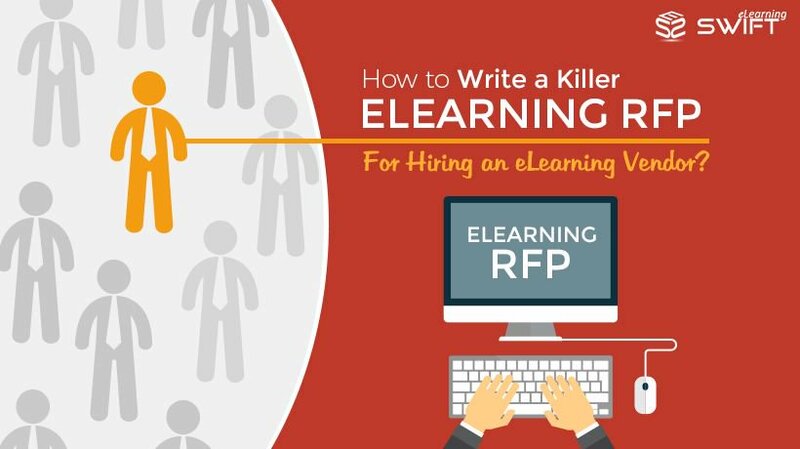 https://t.co/3zwcMr4QDl… https://t.co/zM42Es7hop"